This 4.5 inch finesse worm was designed for drop-shot fishing and other finesse techniques. The PlasmaTail is sure to attract a fish‘s attention even from far away. Plus our variety of colors gives you many options for both stained and clear water. 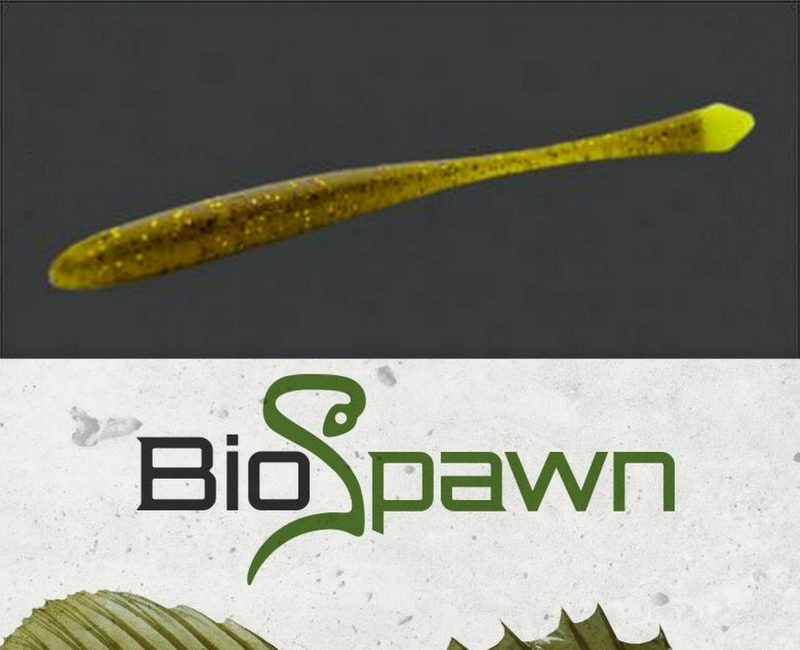 This is one bait that will become a must-have in your bait arsenal! Great for Dropshot, Texas/Carolina Rigs, Finesse Rigs, Neko Rigging, Offset Rigging, Vertical Presentation, Jigging etc. !